Writers around the nation have embarked on a month-long journey to pen a 50,000 word novel as part of National Novel Writing Month. Nicknamed “NaNoWriMo,” the month-long event in November sets markers for participants to write 1,667 words each day in order to hit their goal. 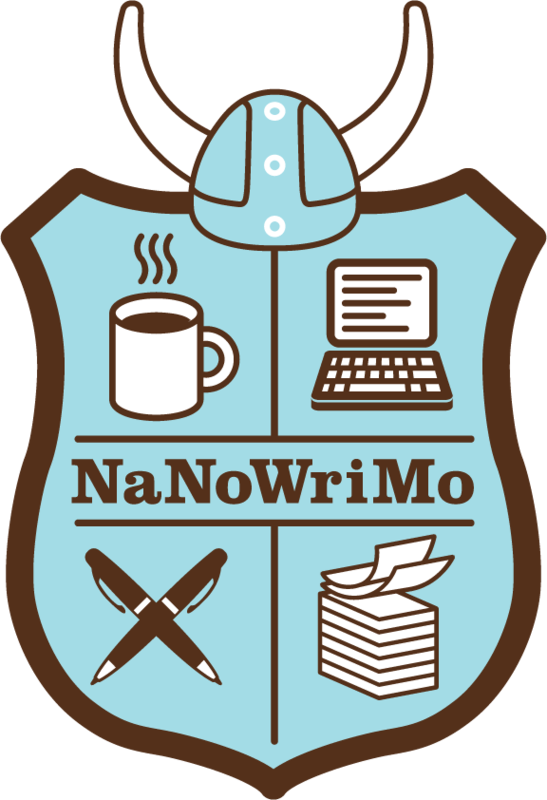 Members of the LOU community have long participated in NaNoWriMo, with write-in events being hosted on campus and in Oxford throughout the month. Alex Watson, a research and instruction librarian, has participated in National Novel Writing Month for over a decade. He has written 15 novels through the program and is now one of the municipal liaisons of the organization in Mississippi. For Watson, the novel writing challenge has had benefits of both the literary and the personal sort. Watson said the structure of the month-long novel challenge benefits participants. While some think of writing as a solitary task, participants are encouraged to keep in contact to support each other through the process. Local writers have an incentive to complete the challenge, as it may lead to a published novel. “An editor at Foundations Press, a local Mississippi publishing house, has offered to review any completed manuscripts we come up with for two years in a row now — not a publishing guarantee by any means, but a leg-up for Mississippi writers trying to grow our state’s literary culture,” Watson said. Christina Streeter, library facilities specialist and head of the Idea Lab, has participated for the past three years. While she’s not sure exactly how this year’s novel will pan out, she said she is hoping to pen a genre-bending novel that blends fable and mystery. She said that, some years, she has been too busy with work or personal responsibilities to reach the 50,000 word goal but that she has never regretted participating. “Despite challenges, I’ve always come away with material I may never have written had I not set the goal to participate that month,” she said. Streeter said developing a writing schedule proves to be the hardest, but most helpful, aspect of the month long challenge. Streeter said she hopes to write 1,700 words each day and will set weekly goals to keep herself on track throughout the month. Novelist and English professor Matt Bondurant has not participated in NaNoWriMo, but he said he thinks writing 50,000 words in a month is feasible. However, Bondurant noted that most participants have a lot of work to do after the month ends. Bondurant said the hardest part of writing a novel is what comes after the month is over — the revision stage. With several novels under his belt, Bondurant advises writers to prepare for lots of revisions, to continue writing even after the month ends and to keep in mind that there is no formula for novel-writing.